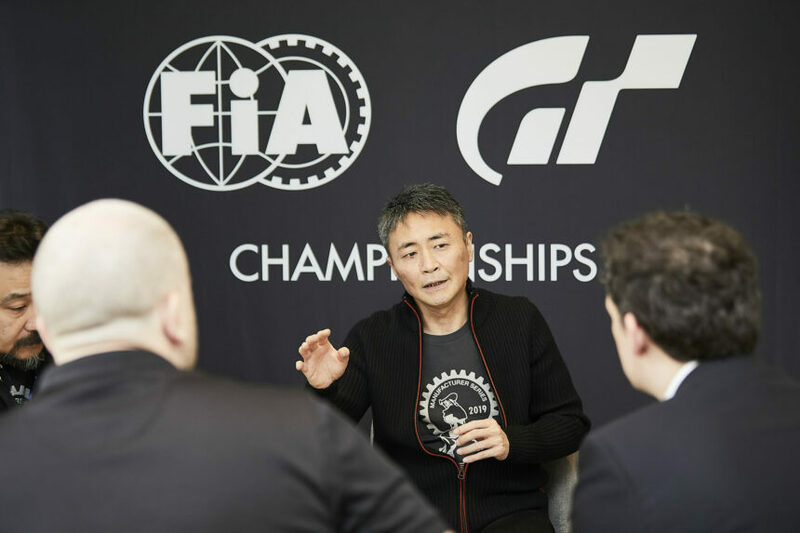 Yesterday we brought you the first part of our interview with Gran Turismo series creator Kazunori Yamauchi, from the Paris World Tour event. We got to sit down with Yamauchi and talk about the FIA-Certified Gran Turismo Online Championship, but we also covered broader topics on GT Sport and the future of the game. 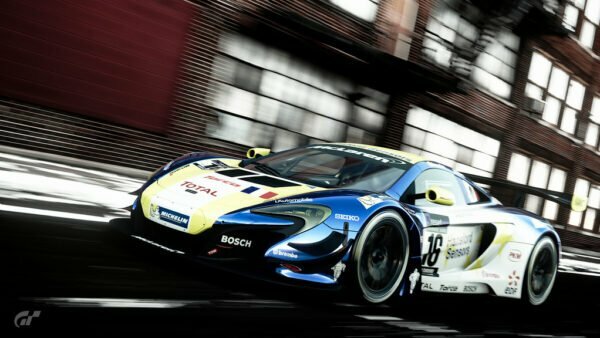 As we saw across 2018, Polyphony Digital used live events to tease new game content. The finals events at the tail end of the year revealed new tracks like Catalunya and the new Tokyo Expressway layout, and plenty of new cars too. 2019 will feature six live events, and even in the first one in Paris we saw new vehicles involved in the proceedings. We asked Yamauchi if this is something that’s likely to continue. “Yes, we have no intention of stopping those updates and additional content for the game,” said Yamauchi — even though he’d revealed to us in Madrid just how exhausting it was! Of course the key feature of GT Sport is Sport Mode itself — we were, after all, at a live event for Sport Mode players. Fans may clamor for new content, but it’s no longer a case of adding whatever cars the gamers or even Yamauchi himself want to drive. The vehicles, especially racing cars, must fit in with the existing structure. This was something we saw recently with the McLaren F1 GTR. 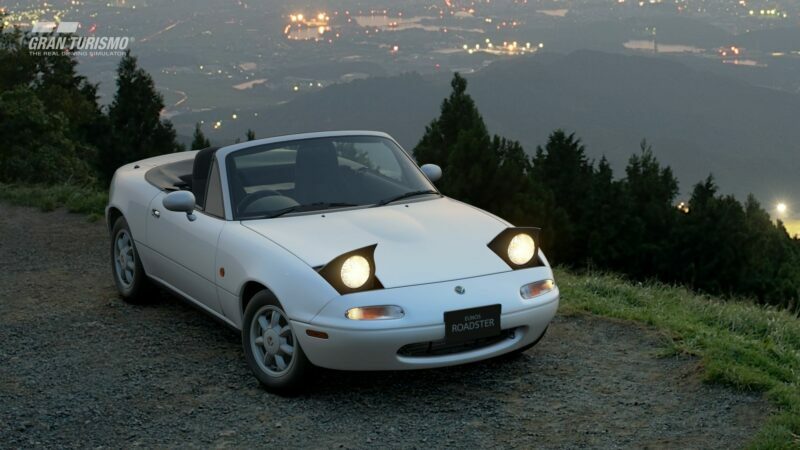 There’s no doubting that it’s an excellent car — it won Le Mans in 1995 — and a fan favorite, but it’s a car that’s tricky to fit in. 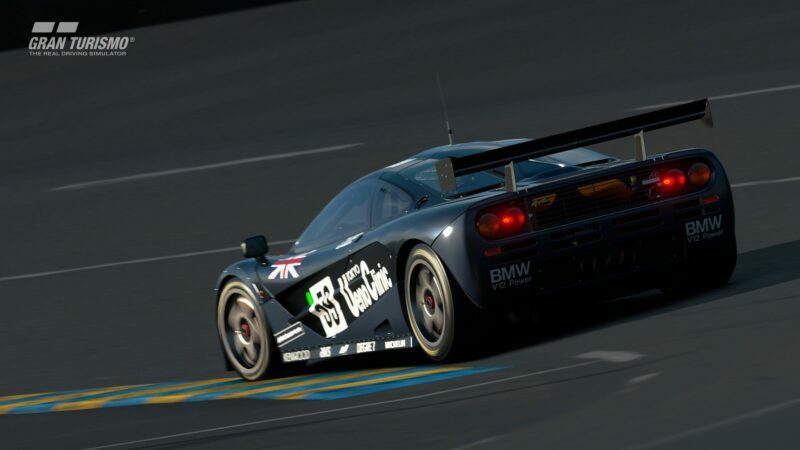 Polyphony Digital decided to place it as a Gr.3 car, which makes sense to some due to its overall lap speeds, but it has to be heavily penalized under the Balance of Performance (BOP) settings to fit into the class. Sport Mode doesn’t just consist of the very serious FIA events. There’s also the Daily Races, and our last question in this part of the interview broached this topic. GTPlanet’s members, especially those in the highly active Daily Race threads, have their own preferred and despised combinations. They’re also quick to spot when a particular car and track setup makes a repeat appearance, such as an apparent recent fondness for Gr.3 races at Interlagos. Why do such repetitions occur and how does the team select for the Daily Races? We’ll be bringing you the final part of our interview with Kazunori Yamauchi soon. You can find part one of the interview here.